New Location - Live Instruction! JOIN US FOR A FREE DROP-IN CLASS! 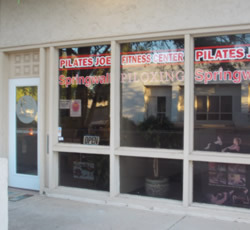 We combine mat Pilate's and Springwall resistance springs that will strengthen and tone the body and core. Try our new Piloxing program. 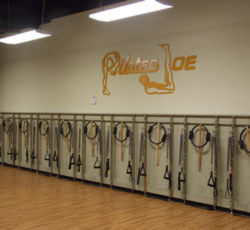 Come and see for yourself why our classes have become so popular! 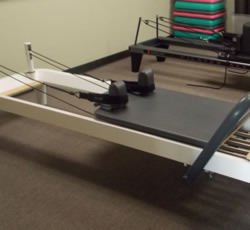 Reformer Classes, Privates and Duets available! Proud Members of the Scottsdale Visitors Bureau. Follow Us!